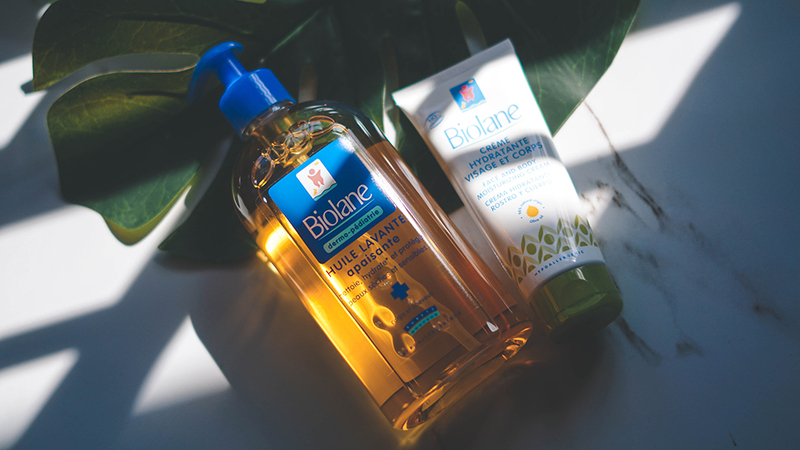 As we normally discuss about beauty on this platform, I realised that I haven't really done an updated post on some of the skincare and bath products that Adrianna has been using recently. 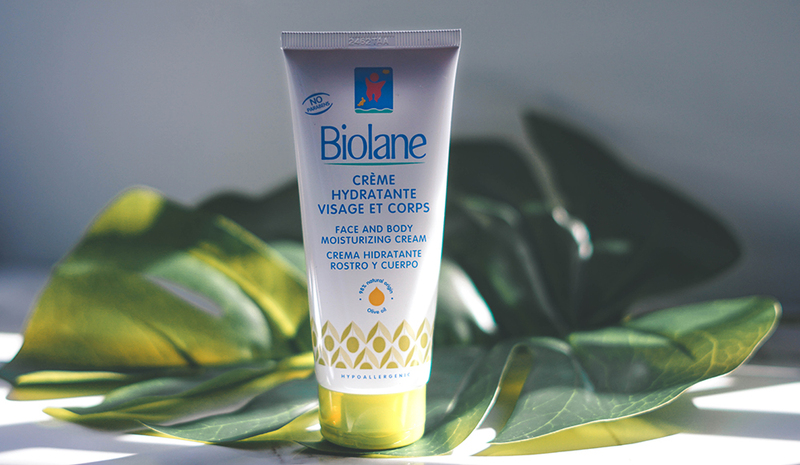 Besides Offspring Natural which is one of our favourites to use on the daily, another has been Biolane, which is a baby skincare specialist brand from France that has been around since 1972. 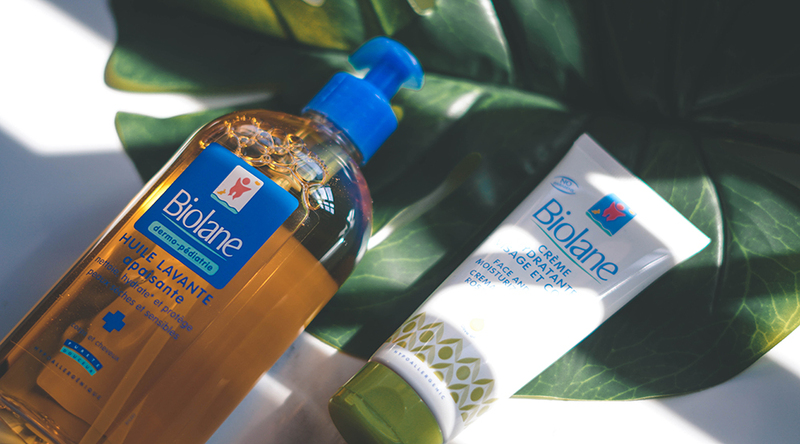 Now from what I know Biolane is currently available in pharmacies, baby specialist & departmental stores like Guardian, Ben's Independent Grocer & more (you can find the full list here); plus the one that I will be highlighting today are two brand new launches to the brand, which is its Biolane Dermo-Paediatrics Soothing Cleansing Oil and its Face and Body Moisturising Cream with Olive Oil. This first one is a 2-in-1 product- one of which I really enjoy using for Adrianna for it gently cleanses both the hair & skin. It soothes dry and atopy-prone skin as well and is enriched with Apricot, burrito fruit and coconut oil which in turn reduces the sensations of irritation and itching as well. 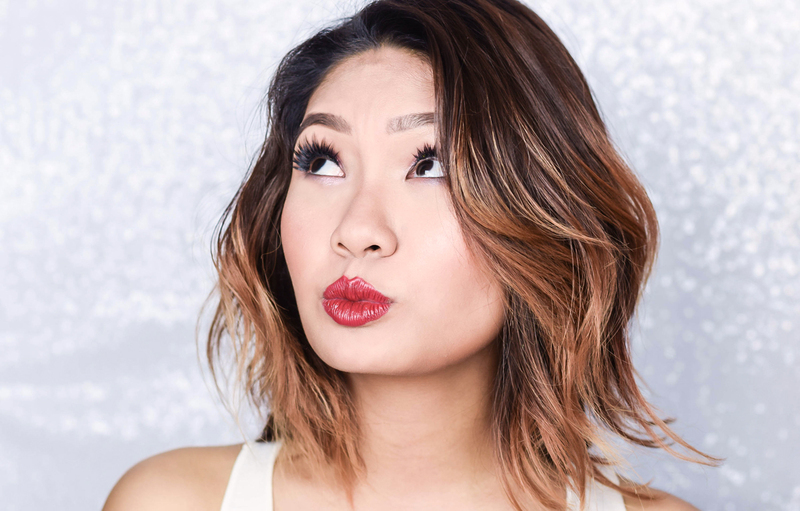 In terms of its application, not much is needed - but it is best to use at least a pump for both the hair and skin; lathering it well and drying it carefully after. It has a really nice lingering scent to it, does not sting the eyes and is especially suited to dry skin too. As for this second one, it is a Face and Body Moisturising Cream, and as its description stats, the product nourishes dry to extremely dry textures on both the face and body. Now Adrianna really loves this, and I think that its fresh scent is part of the reason why. Considering that its main ingredient is olive oil, the product has protective and repairing properties, and it leaves a nice protective film on the skin which helps to fight external stressors. Formulated with 98% of natural and hypoallergenic ingredients, the product is suitable for atopy- prone skin and in terms of application, it can be used once or twice a day (do not use on the skin on the bottom). The texture of this is quite rich however, so in terms of utilising it- small amounts would do. On overall, I have really been enjoying using these products with Adrianna for she seems to have taken quite a liking to them over the past couple of months; to a point that I am planning on making a good repurchase on them soon. Plus the quality of the two is great as it has also made Adrianna sleep much better after utilising them after a good warm bath. 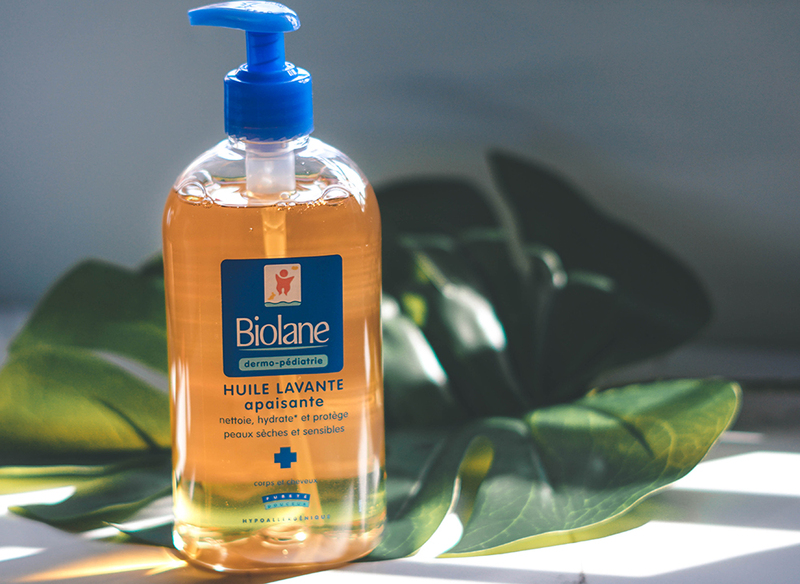 In the meantime, for further details, you can check out Biolane on their Official Facebook Page or Instagram for more information, but in the meantime to know more, you can also check them out on their Official Website as well.